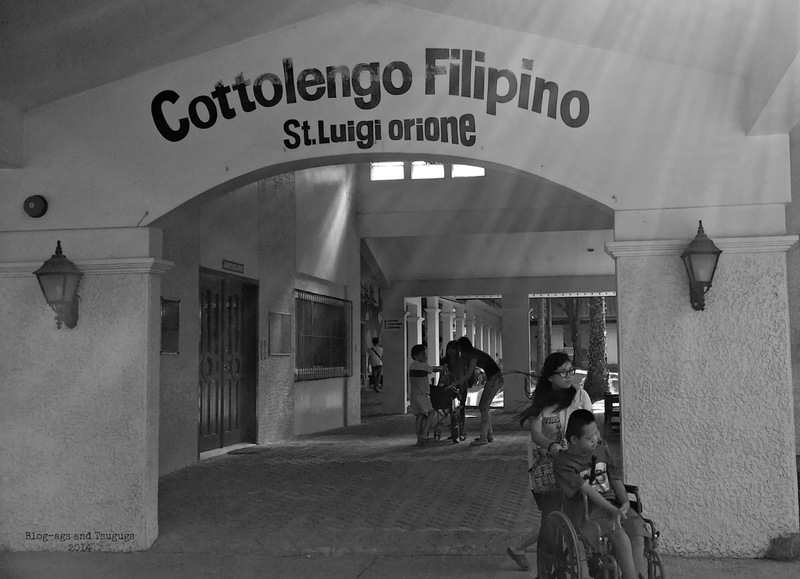 Last Sunday, I had the chance to revisit Cottolengo Filipino, an institution that serves the poor,abandoned, neglected person with disabilities. It's actually my 3rd time to visit this place. I can still vividly remember how heart-breaking it was to see the plight of the children here when I first visited the place three years ago. 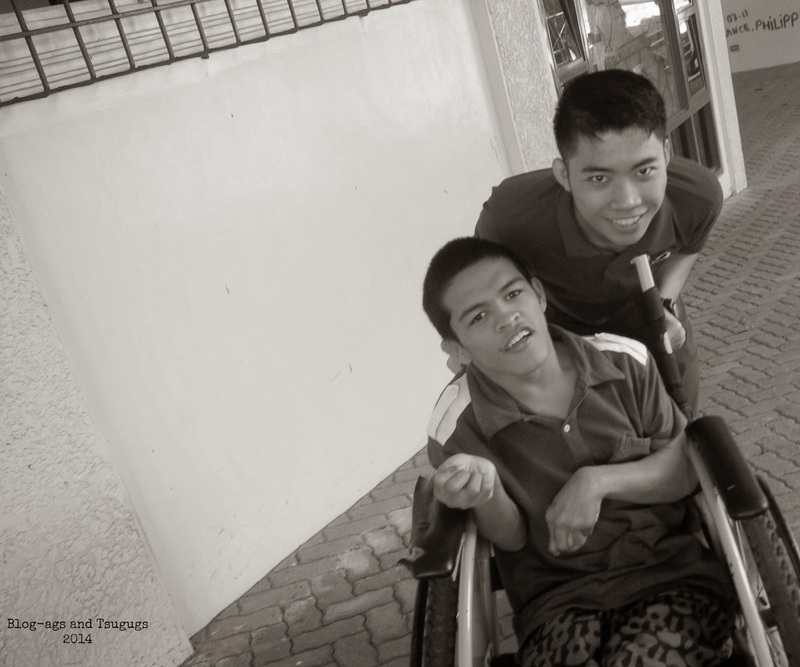 Children in wheelchair with frail physique; children who were blind with mental delay; some with Down syndrome, cerebral palsy, microcephaly and hydrocephaly; some can't talk- all of them abandoned. Mabigat sa dibdib talaga. Last Sunday, I caught myself experiencing the same emotions I felt the first time I stepped into the place. Nalungkot ako dahil sa kalagayan nila pero masaya na din sa kabilang banda dahil hindi na nila pagdadaanan pa ang mga hamon ng magulong mundo na ito. I stopped in silence and uttered a short prayer of gratitude. 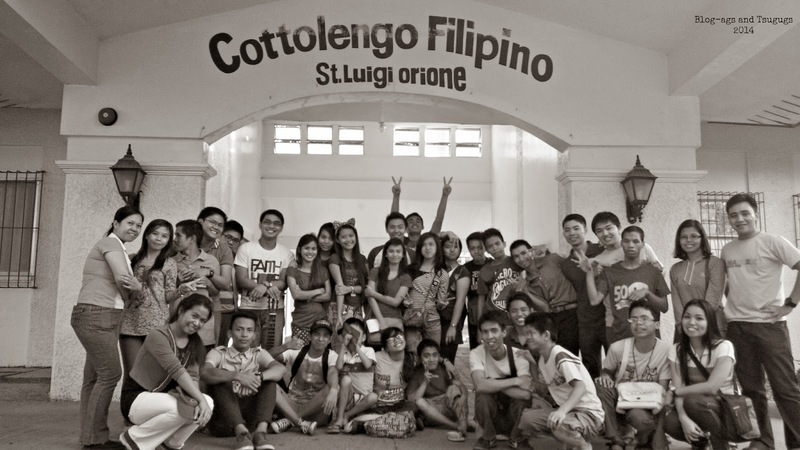 Gratitude because the faces of the Cottolengo kids once again proved that God has given me a much lighter burden to carry. Too many times, we complain about the food on our plate- and these kids can't even eat on their own. Too many times, we complain on the office or school work- these kids can't even stand on their own or understand and utter a word. Truly, there are so many things to be grateful for. 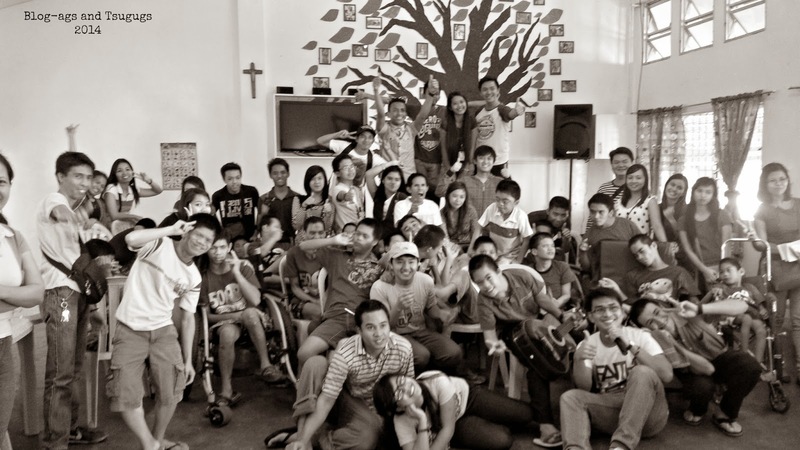 These kids who have been stripped of liberty, of mind, of will- have shown us smiling faces. One particular child was even hugging everyone he comes across- like telling us 'Hey, Im here!' His hug transported me to a genuine love from someone who is a stranger to me. These kids need your help! Was this an outreach Sir? mukhang andami niyo yata ha? Namiss ko na din mga bata sa ampunan na pinuntahan namin last year. Happiness you see on their faces are very contagious. The pictures are so great. I love them in black and white. 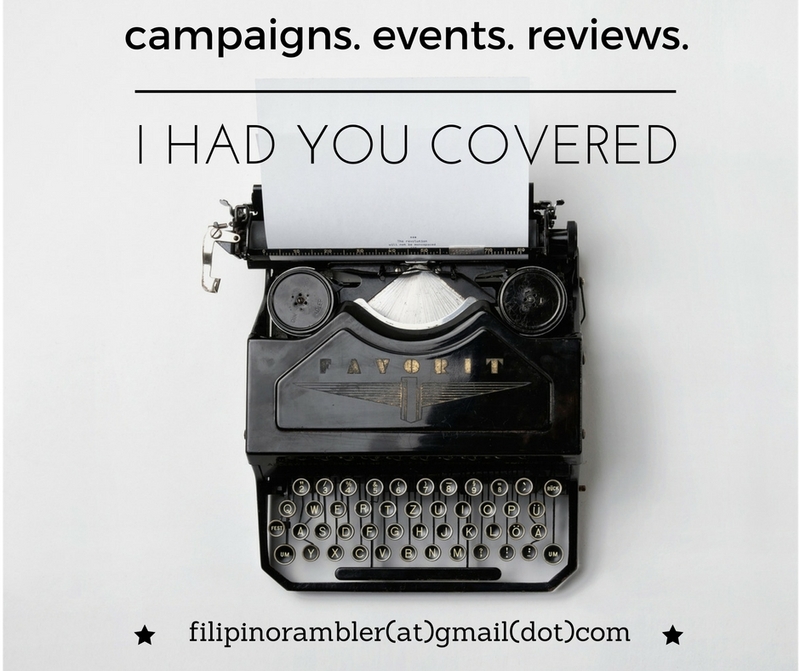 I think this is your most heartfelt blog post. Sana maka visit din sa mga ganitong lugar.. Thank you Ate Malou. I love going back into this place because i feel grounded to be standing with them.. 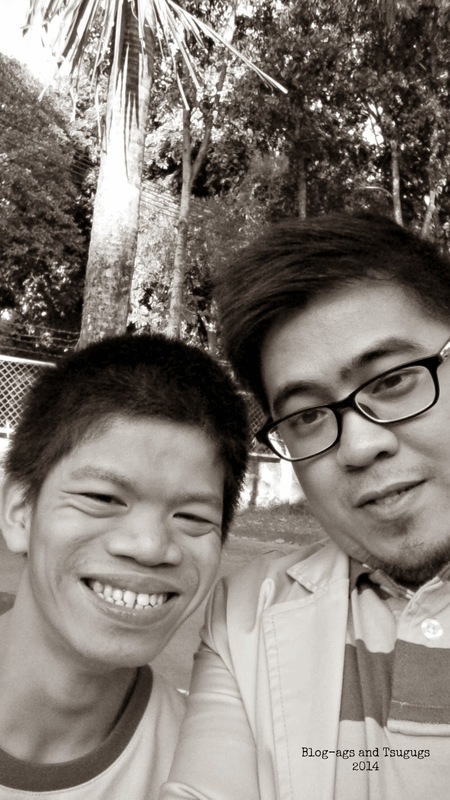 Ate Willa, oi di ito raket hahaha.. in good hearts yang visit na yan.. like i said, my simple way of giving back na din.